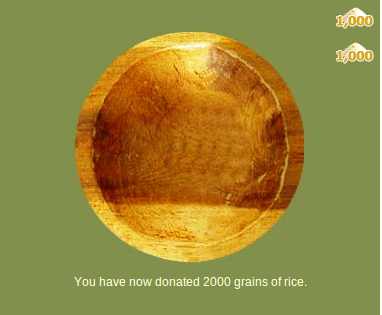 Free Rice is an awesome game to play because your helping people and learning something. My class has been recently playing this game and we love it soo much, Ms Paget has to watch what we are doing! Keep up the RADE work.